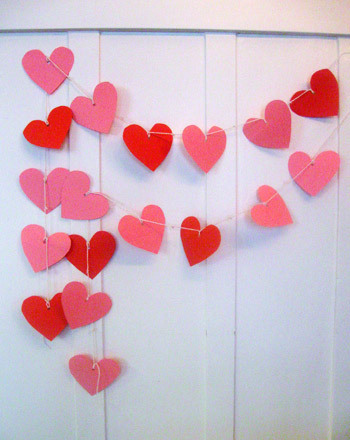 Many adults lament the loss of the good old-fashioned Valentine, but we think with these printable Valentine decorations, it won't be too hard to convince your kid to make them from scratch! Instead of going storebought this year, go semi-homemade with these printable elements your child can cut and paste onto construction paper. 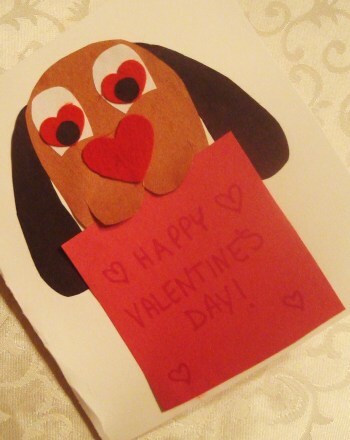 This colour-your-own Valentine is fun and oh-so-cute! Reindeer decorations make the iconic animals stand nose to nose as they decorate your home. 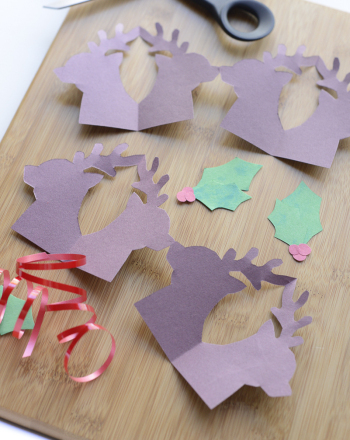 Make reindeer decorations with your kid and spread Christmas cheer.